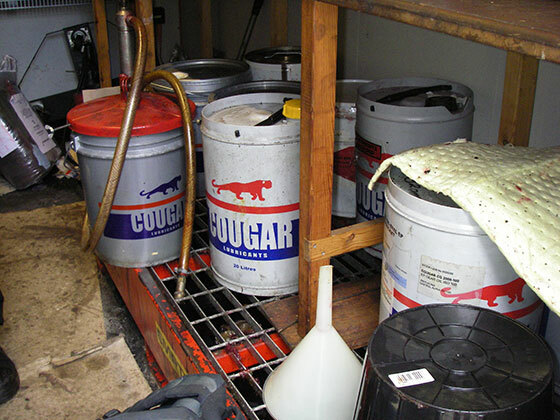 There are excellent scholarly articles and practical case studies that provide justification for implementing lubrication management; from the likes of Noria and ICML (International Council for Machinery Lubrication). This article focuses on the “what, when and how”, not “why” (as maintenance professionals already understand that good management is a pre-requisite to reliability, safety and machine ROI). 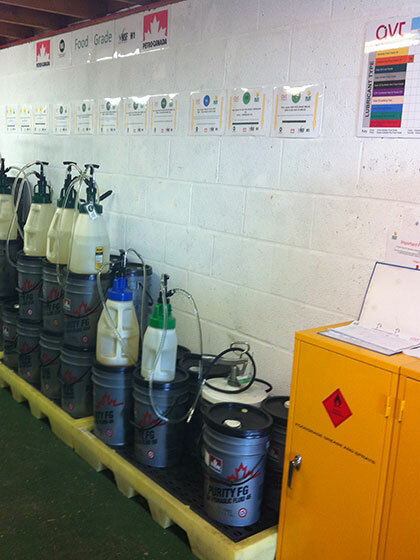 AVT are the largest lubrication provider of consultancy, training, services and products in the UK. 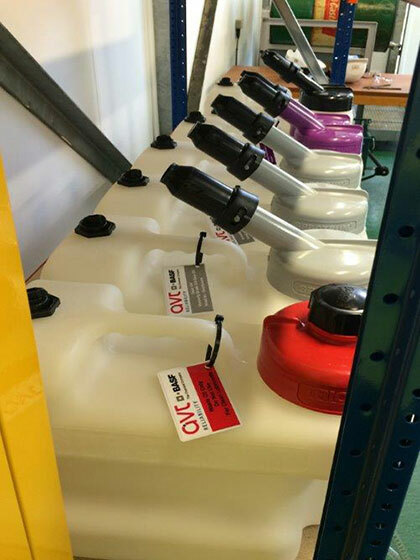 Our assessment tool & process are used on all of our existing total fluid management contracts as well as used to independently assess company’s lubrication standards against best-practice benchmarks. 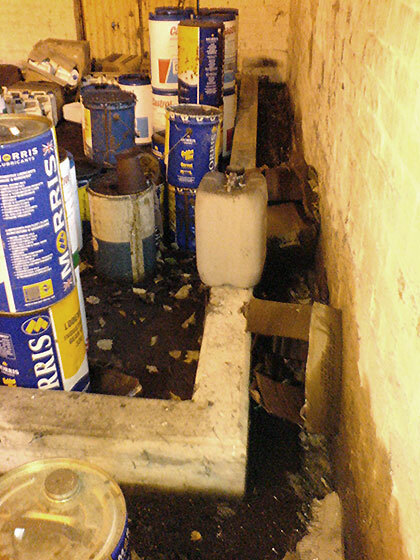 We have completed over 200 full independent benchmark surveys and carry out around 100 self-assessments each year. The essence of our approach based on this experience is summed-up in this document. 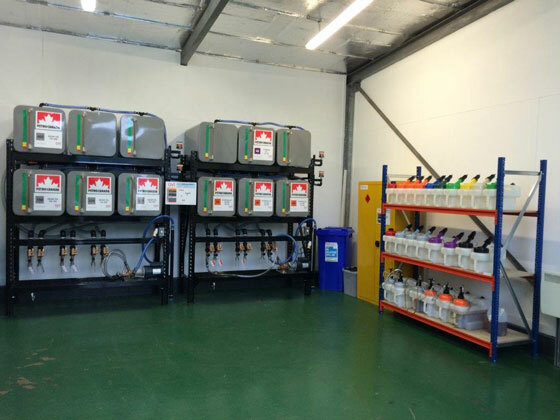 AVT have integrated recommendations and best-practice standards from ICML, BINDT, Noria, lubricant manufacturers and our own experience into standards which can be benchmarked against; helping to identify improvement opportunities. Benchmarking is especially useful where a company has multiple sites/areas as internal best-practice can also be identified and encouraged easily when an internal measure can be overlaid against the industry standard. For a successful and sustainable implementation; identifying opportunities for improvement is the first step. Prioritising those opportunities for a phased improvement program is important and that prioritisation should be tailored to your business. 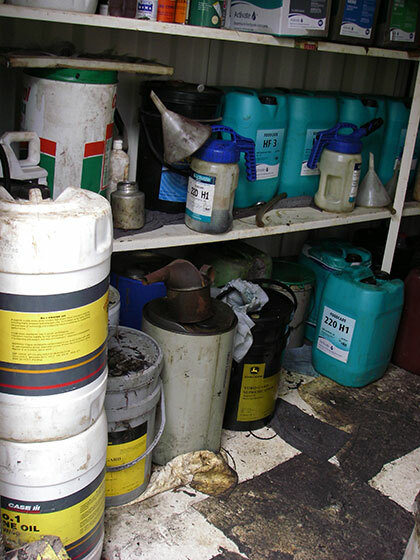 For example, a mature business where lubrication is carried out by everyone (but no-one is really responsible) may need to focus on areas that will initially raise awareness of good lubrication practices, simple things like notice boards with “before & after” of a 5S exercise, colour coded storage & handling systems etc all demonstrate “what good lubrication looks like...and we care about it”. First, decide what you will assess and create objective questions aligned to your goal or the industry benchmark you are aiming for. Following an initial assessment, set realistic goals and include a follow-up review. Make sure that improvements are recognised and best-practice shared. It is possible that it has been overlooked and lubrication technicians are under- valued; some positive recognition will go a long way in changing perceptions about the value of lubrication best practices. In order to be able to produce an improvement plan we need to prioritise, so activities with the biggest and/or quickest impact can be done first in order to get traction straight away. It is also very important to be able to justify the action plan with evidence of current and best practice as well as an objective explanation of the required standards you are trying to achieve. 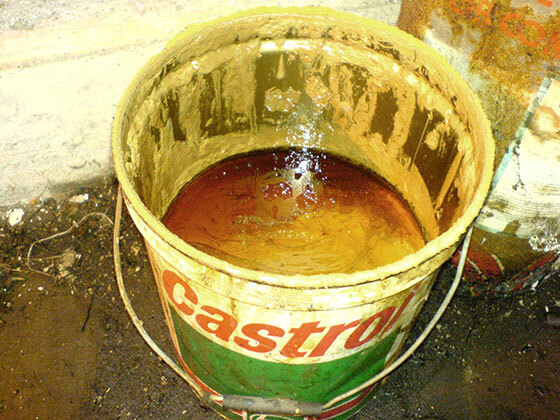 Typically, the main reason behind lubrication-related challenges are “lack of ownership”. Often the responsibilities are either spread out to a number of personnel who have higher priorities and/or the nominated technician is treated with lower importance and respect. 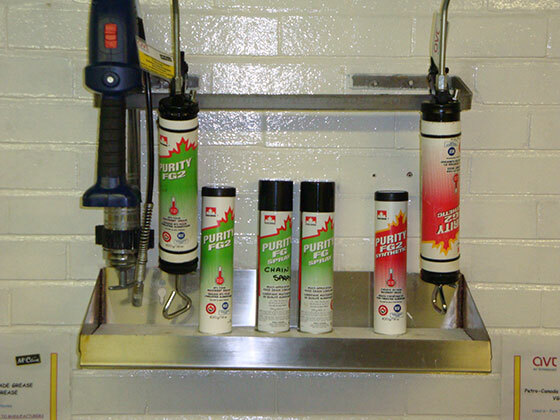 When in fact lubrication is key to optimum reliability and ultimately return on investment. A top-down approach is required to achieve sustainable change. An improvement project alone may have a big immediate visual a affect (which is good) but behaviours and culture must be aligned to a new way of thinking; which is best achieved when management set goals, manage lubrication related KPIs, celebrate success and provide adequate and regular training. Actions should be clearly allocated to responsible individuals as “SMART” objectives (Specific, Measurable, Achievable, Realistic and Time-bound). 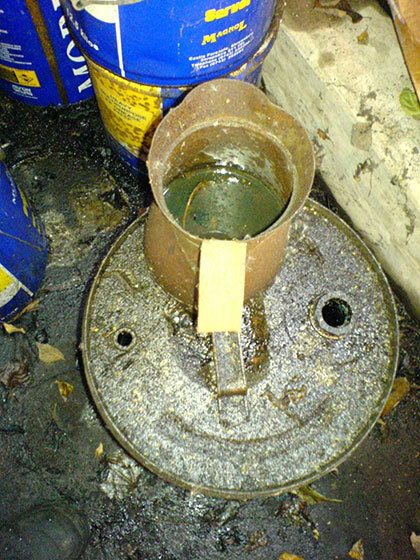 Often, organisations have no KPIs that relate to lubrication activities/behaviours. Guidelines for effective KPI setting are also quite simple but can be very effective and are vital to ensure sustainability of your program; you cannot manage what you cannot measure! • Volume per month “Lagging” indicator most useful where it can be measured down to machine level. • Set minimum score to be maintained Look at 10 areas to score between 0-10, thus can get a total score of 100 if fully compliant. show are products being used effectively and not wasted. • Associated cost of related failures per month Set realistic KPIs once you have some history. • Still in date ICML / BINDT trained personnel have to be recertifed every 3 years. • Costs of product applied To track how effective the product ordering and usage part of RCL is controlled. Should be constant throughout the year, unless shutdowns occur. Regular quality/performance audits. It can take many years before RCL becomes part of an organisations culture and only a few months to slip back to mediocrity, so is worth one or two days per year investment. Accountability & responsibility. 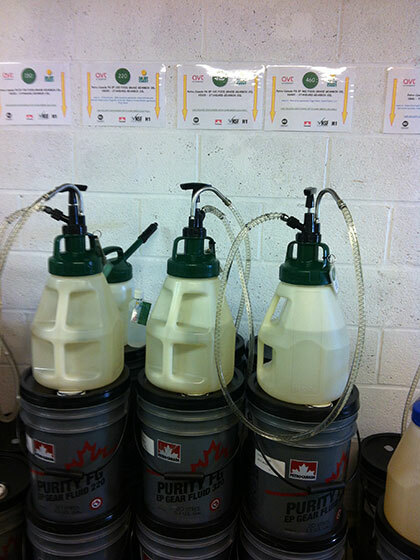 Competent personnel who understand the value of machine lubrication and who care about standards is vital. Update job- descriptions, implement training and in general raise the profile within your business of this important role. Management & communication. Embed lubrication KPIs into regular management reporting. Communicate performance and celebrate success.